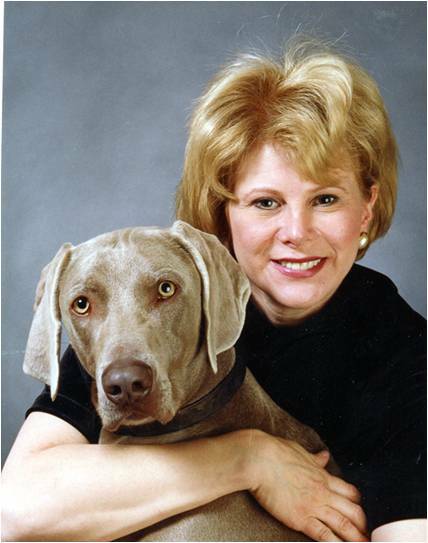 Dr. Prescott has over 25 years of veterinary experience. Advanced dental training beyond veterinary college. Trains other doctors and veterinary nurses in dental techniques. Lectures around the country at medical conferences. Doctor of Veterinary Medicine, The Ohio State University, 1987. Resides in Columbus, Ohio with husband, daughter, eight dogs and two horses. "Willow is doing great, I had previously thought her lethargy was a result of her age or because of the other cat in the house, but now I can see that she feels 100% better and acts like a playful cat again. I am very pleased and thankful we came to see Dr. Prescott." Julia M.